Tokyo/Paris: What kind of financial blow has the widening scandal surrounding Carlos Ghosn delivered to Nissan Motor Co. and Renault SA? Investors are about to get a glimpse when closely watched earnings releases come out this week. Then there’s the sluggish sales in China and the U.S., Britain’s potentially jarring exit from the European Union and huge investments in electric and autonomous vehicles hovering over the entire auto industry. “Automakers are starting 2019 with a hangover," said Pierre Quemener, an analyst at MainFirst Bank AG in Paris. As for the Renault-Nissan alliance , “there’s not much upside to be expected from it at this point." Nissan’s operating profit is forecast to fall 10 percent to 517.1 billion yen ($4.7 billion) in the fiscal year ending in March, the lowest in five years, according to analysts surveyed by Bloomberg. Renault will probably report an 8.8 percent decline in operating profit for last year to 3.47 billion euros ($3.93 billion). 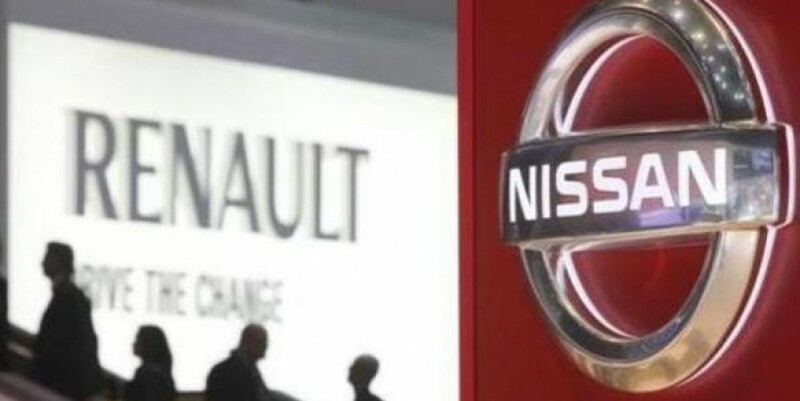 Hans-Peter Wodniok, an analyst with AlphaValue, said he’s concerned that volume producers such as Renault and Nissan will “start a price war" in reaction to slowing demand in order to fill plant capacity. That could put a squeeze on industry profit. He’ll be watching closely for Renault’s guidance for 2019. “If it releases a profit warning for 2019, similar to Daimler’s, we will most probably see the share price of both Renault and Nissan falling further," Wodniok wrote in an email. For years, Nissan’s earnings dwarfed Renault’s, making a significant contribution to the French carmaker’s bottom line. A bigger global footprint and sales 46 percent larger than Renault’s may be motivating Nissan Chief Executive Officer Hiroto Saikawa’s push to rebalance their alliance -- which includes Mitsubishi Motors Corp. -- to give his company more say in strategic decisions. Shares of both companies are down sharply since Ghosn’s arrest on Nov. 19. Renault closed little changed in Paris on Monday, and has lost 31 percent in the past year. Nissan fell 1.5 percent earlier in Tokyo and has declined 19 percent over the last 12 months. Renault’s new chairman, Jean-Dominique Senard, pledged to work toward mending the partnership. He’s also expected to unveil his plans for Renault’s governance to the board next month, a person familiar with the matter said. Brexit is a bigger risk for Nissan than most carmakers because its Sunderland plant makes three of every 10 cars in the U.K. Nissan cited growing doubts about the U.K.’s split from the European Union in its decision to scrap plans to build the X-Trail SUV in the country. Instead, it will export them from Japan. “The alliance relationships should progressively get better,’’ said Jean-Louis Sempe, an analyst for Paris-based Invest Securities. “The question is: How can the alliance itself be improved?’’ This story has been published from a wire agency feed without modifications to the text.